In the context of successful together, we have established several workshops. During these workshops, in addition to the required theory, much attention is paid to practicing in practice. Every month we have different workshops like; anti-graffiti, preservation (coatings), facade cleaning & amp; hydrophobing and floor coatings. Sign up or more info? Interested in one of our workshops or for more information: info@mavro-int.com or call 0418 6806 680. Our technical advisors are also happy to tell you all about our workshops! 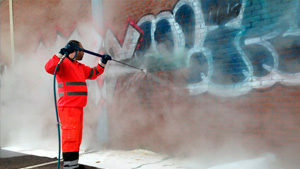 During the anti-graffiti workshop, you will learn how to remove graffiti and how you can apply anti-graffiti systems. 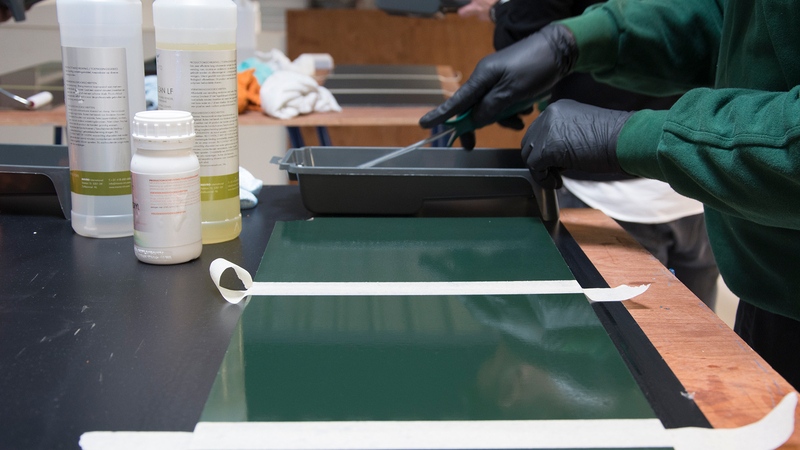 During the workshop conservation (coatings), you will learn how to apply the renovation coatings under safe conditions. At the workshop facade cleaning and hydrophobing, you learn the ways of cleaning and applying hydrophobing agents. At the floor conservation workshop, you learn everything about applying floor coatings and which you can use best when.